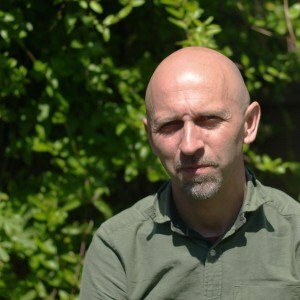 Create a story with Rob Ramsden – Bounce Sales & Marketing Ltd. Rob has 18 years experience as an educator, and longer as a story teller, weaving narrative through comics, illustration, animation and now picture books. Rob is available for readings and signings. His brilliant workshops are great for helping children think practically and creatively. 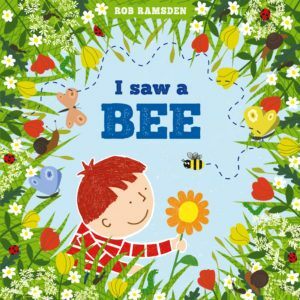 Children are helped to write, draw, collage and stamp to make their own small book called I Saw A Bee. Great entertainment to help our young storytellers of the future.